Doster was selected to serve as the general contractor for the State of Tennessee’s Paris Landing State Park Inn Replacement project. 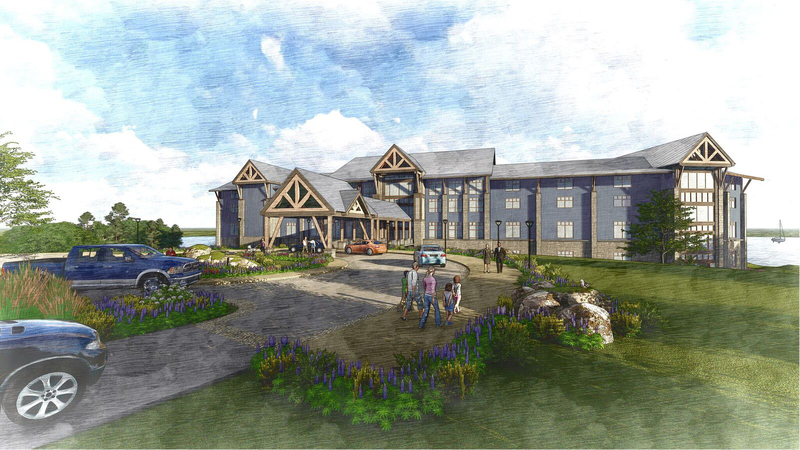 The first phase of the project will include the demolition of the existing Paris Landing State Park Inn. 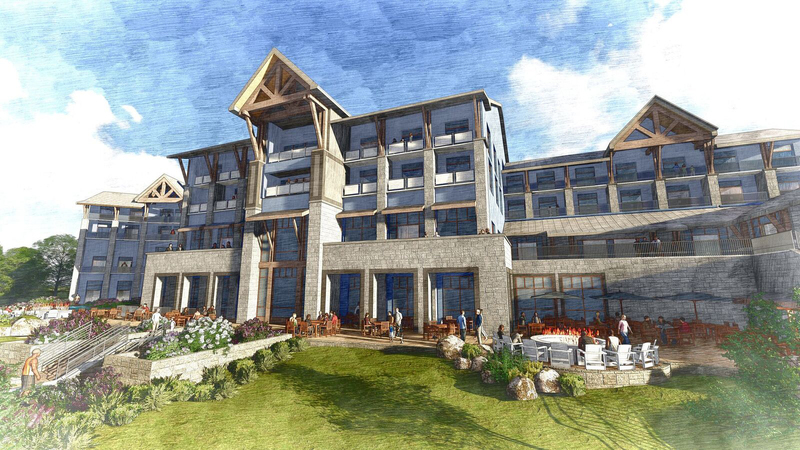 The second phase will include the construction of the new hotel — an 81,000 square foot facility with 65 guest rooms, conference and meeting space, a restaurant, and outdoor and indoor pools.